My Cluttered Corner: Scrapbook Circle News Flash & Giveaway!! Scrapbook Circle News Flash & Giveaway!! I was up on the Scrapbook Circle blog again yesterday talking about the Pink Paislee stamp set that is part of the Bulletin add on. I ♥ this stamp set. 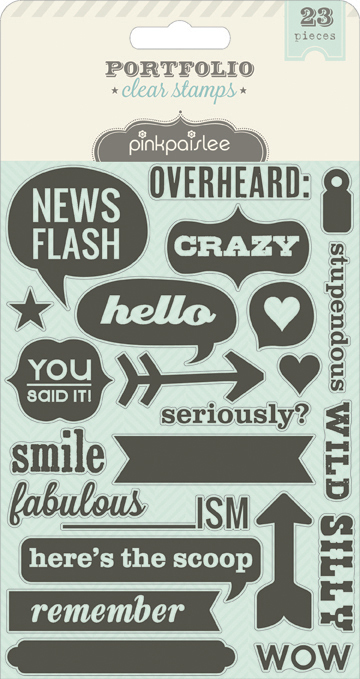 You project lifers will ♥ this stamp set. On to the GIVEAWAY! 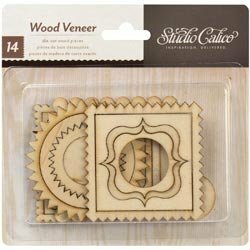 I have an extra Pink Paislee stamp set and a package of Studio Calico Wood Veneer frames. * All you have to do to enter is leave a comment below. I will draw a winner Sunday night. **If you want a second entry, follow my blog and leave me another comment telling me you are a new follower or already follow. ***Want a third chance to enter? 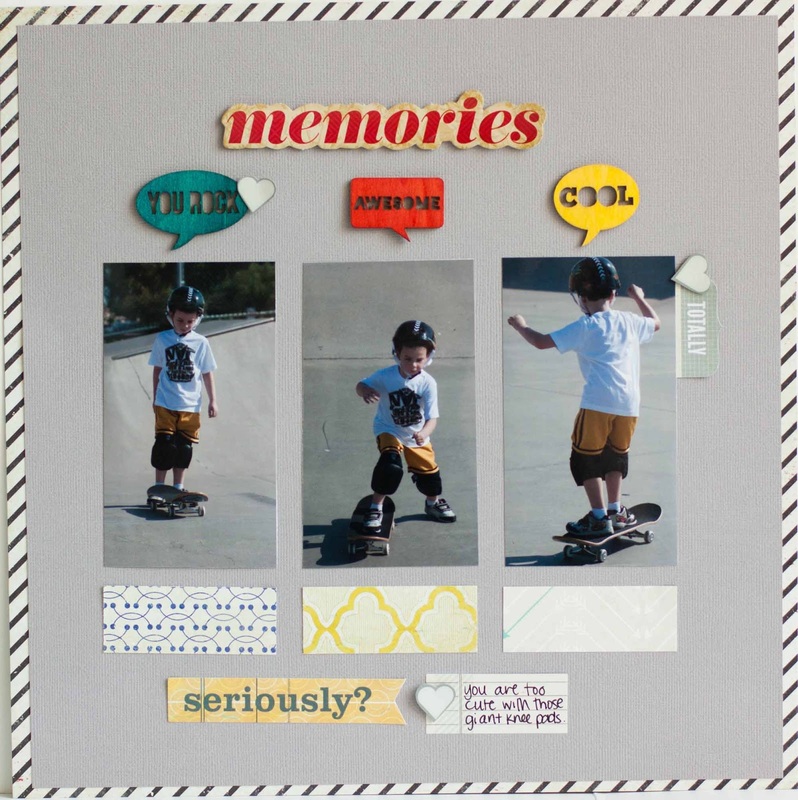 Go over to Scrapbook Circle and check things out. Leave me a comment on THIS blog post about whether you like to stamp on layouts and then leave me a comment here telling me you did. I'm back into scrapping again but haven't made a commitment to start subscribing to a kit club yet. 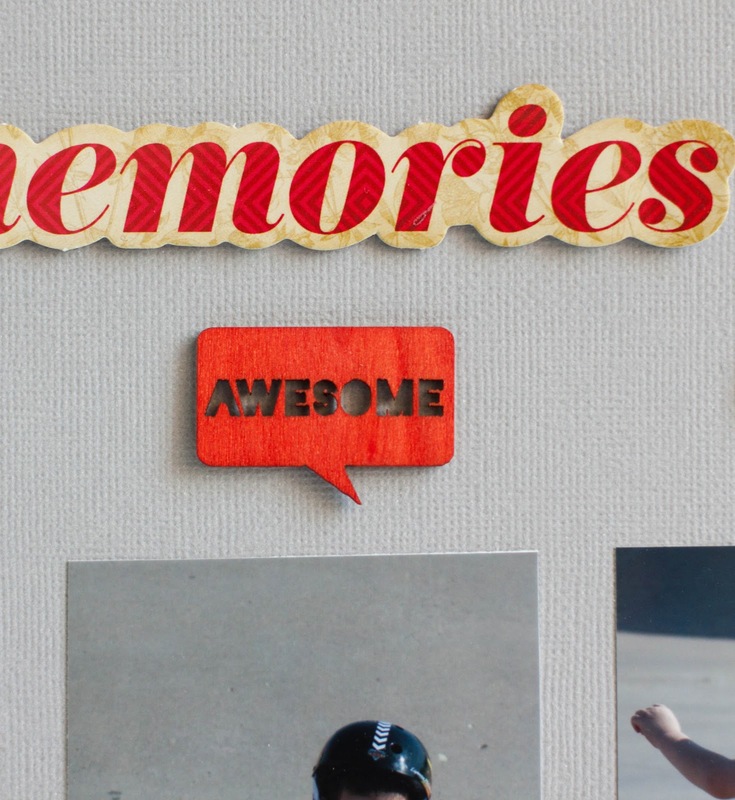 But I still visit Scrapbook Circle from time to time to get ideas! Oh and I don't generally stamp on my layouts...I'm afraid of stamping, LOL! Love the speech bubbles...the bright colors really pop against the background. I am already a follower, for about a week. :) I just created my own blog at iamapapermaniac.blogspot.com and started following different blogs to check out challenges, contests, and hops. I have been scrapbooking for a while. Checked out Scrapbook Cirlces. I do own some stamp sets. I have and will stamp, but it is not my go to material. What great LOs!! I've been a follower for some time now (love your work!) I'm slowly starting to stamp onto my LOs...getting more courageous as days go by! lol I check out Scrapbook circle quite a few times----great inspiration! These are fabulous!!! Great layouts! I love his cute green hair! Ahh I love your pages! 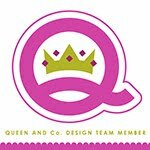 I have been a follower of you since I started with Scrapbook Circle a year and a half ago! I left a comment on the SC page! I Love your work and I love SC kits.. and loving that they are coming with add ons now! I also like that they come in plastic bags -- makes it SO nice for the consumer! These are both absolutely fabulous pages!! I love how you coloured the speech bubbles in the first one. man, how did i get so behind checking out all your amazing LO's and projects? these are so wonderful! super fun and perfect!